It is necessary to do proper packaging to avoid any stress while moving. You may opt for old boxes from a nearby grocery store. However, these will only last for a short time. When you are moving to a far-off location, you need packaging boxes & supplies in Singapore that keep your belongings safe for the entire journey and avoid falling apart during the move. Boxes will be lifted and moved throughout the journey. If you have fragile items, you need to ensure that you take extra care when packing. 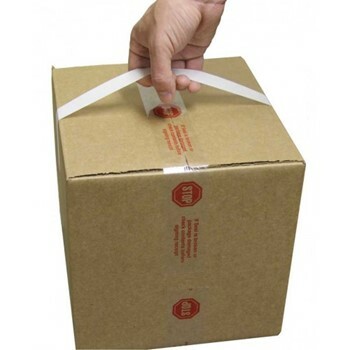 Make sure that the packaging material you choose will withstand the handling. You have to make sure that your belongings don’t shift around during transportation. Different items may require a different packing approach. For instance, dishware must be stacked on top of each other with newspapers between each plate. You should also fill the box with newspaper for padding. Picture frames, on the other hand, needs to be packed slightly differently. You have to make sure that you use the appropriate method when padding and stacking your belongings to reduce the chances of damage occurring throughout the move. Packaging boxes are readily available from many stores but what you need to think about is the quality of those boxes. Make sure that you buy boxes made of corrugated cardboard when possible. Such boxes do not bend easily, and they will maintain its original shape. The box is also resistant to damage and dents. You just have to make sure that the box has not been punctured because it may become weaker. Also, keep the boxes away from water or moisture because it will make the box weaker and more likely to fall apart. It’s best to buy your boxes from a moving or storage company where you can purchase boxes in bulk to save you time and money. They can provide better quality boxes that will keep your possessions safe for the duration of the move. The moving company can also advise you on the best box that you should buy based on the items you are going to pack. It is vital to label items when moving. Not only will labeling make it easy to identify the delicate items when unpacking, but it will also be easier to transport the belongings. You can easily differentiate the boxes once you have reached your final destination. You need to be consistent with the method that you choose. In doing so, it will be a lot easier to know which box goes to what room. Despite hiring the services of a moving company, there is still a chance that you may encounter unexpected issues during transportation. By purchasing insurance you will help in the event of any unexpected problems. If you have a valuation, then the moving company will help you in case any of your belongings get damaged. It is recommended that you purchase movers insurance if you are moving the household items across the country. You have to check the reliable packaging boxes & supplies in Singapore to make sure that they are of the best quality. Moving across country is a much bigger task than moving to the other side of town. 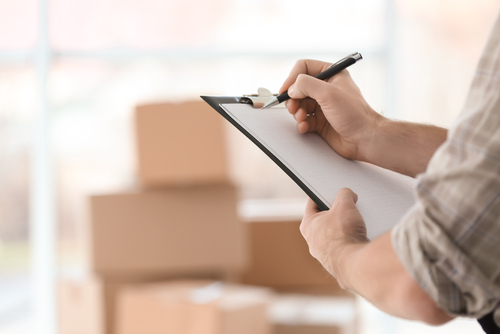 You need to exercise caution to ensure that your belongings arrive in one piece. Whether you are moving to the other side of the city or just a few streets away, you have to take all the precautions to make sure that your items do not get damaged along the way.